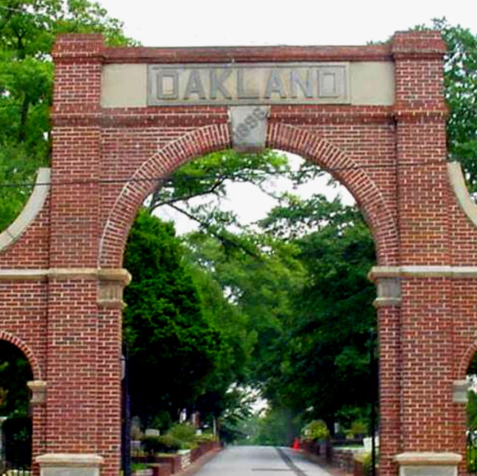 Join The William Breman Jewish Heritage Museum for their next Historic Jewish Atlanta Tour destination at Historic Oakland Cemetery. 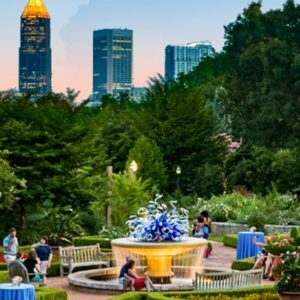 Amidst a backdrop of gardens, sculptures, and final resting places for many of Atlanta’s most notable citizens, explore the history, burial customs, and symbolism found throughout the Jewish Grounds of this powerful city landmark. 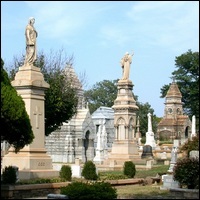 Hear the fascinating stories of life and persistence as waves of Jewish immigrants entered and adapted to the culture of Victorian America.